Har typ tappat lusten med denna bloggen. Because I found a kid named Justin Bieber on YouTube. But I was there since his first single. 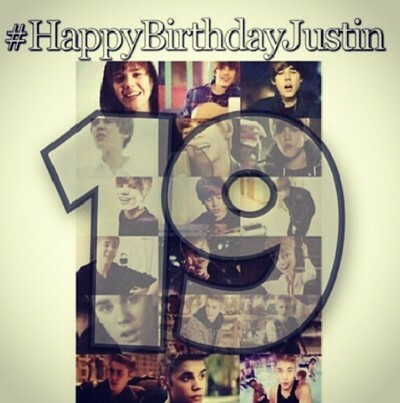 I just can't believe that he's turning 19 today. Where did the 16 year old kid go? All I see now is a grown up talented boy. Next year he will become a man. Look back at all the music, put cures and videos. Never say never on repeat. I freaking love you Justin! And I have grown up with you and look at us now. We can make it trough anything.